Pumps	There are 20 products. 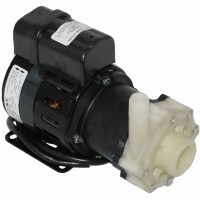 Crusair Marine A/C Seawater Pumps. 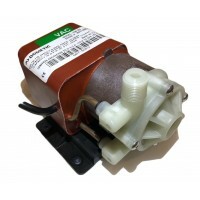 For Use with Cruisair, Marine Air, and Dometic Brand A/C Systems. **20% Off Price Of All Pumps; Limited Time Only! Enter promo code "20ac" at checkout. Free US Shipping. 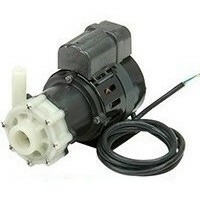 NEW Dometic/Cruisair PML250 Seawater Pump - 250 GPH @ 3' - 115/60 Hz - HP: 1/35. Port Size: 3/8” FPT x ¼ MPT. The Dometic PML250 pump ensures a top cooling performance from your air conditioner. It has a liquid-cooled motor and can be run in open air or submerged. 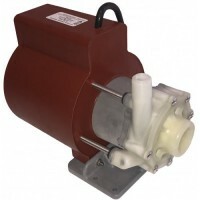 The proven magnetic drive eliminates the troublesome mechanical shaft seal. Ensure your onboard comfort. 1-year warranty*. 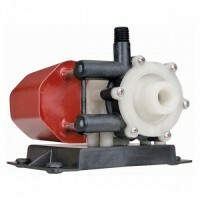 NEW Dometic/Cruisair PML1000 Seawater Pump - 1000 GPH @ 3' - 115/60 Hz - HP: 1/8. 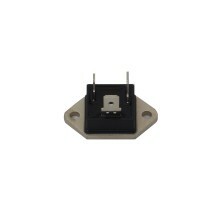 Port Size: 1” FPT x 1/2 MPT. The Dometic PML1000 pump ensures a top cooling performance from your air conditioner. It has a liquid-cooled motor and can be run in open air or submerged. The proven magnetic drive eliminates the troublesome mechanical shaft seal. Ensure your onboard comfort. 1-year warranty*. 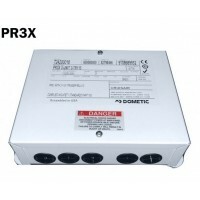 The CRUISAIR/DOMETIC PR8X 115V / 230V pump relay has up to 8 triggers available. It is used to control cycling of seawater pumps when more than one condensing unit is supported by a single pump. One control trigger is needed for each condensing unit. Dimensions (inches): 5.25 x 10.50 x 7.0. Weight (lbs. ): 2.0. 90-day warranty*. Save $69.00 with Code + Free US Shipping! 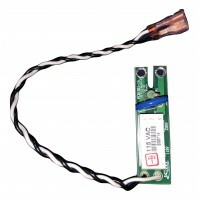 A-548, Replacement To-3 Triac. 90-day warranty*. 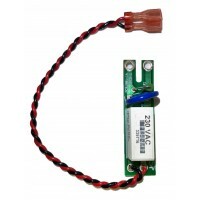 758000006 Save $9.20 with Code "20ac" + Free US Shipping!